DKO master planned the site to provide a medium-density urban development, comprising 200 homes that combine detached, attached rear and frontloaded homes. 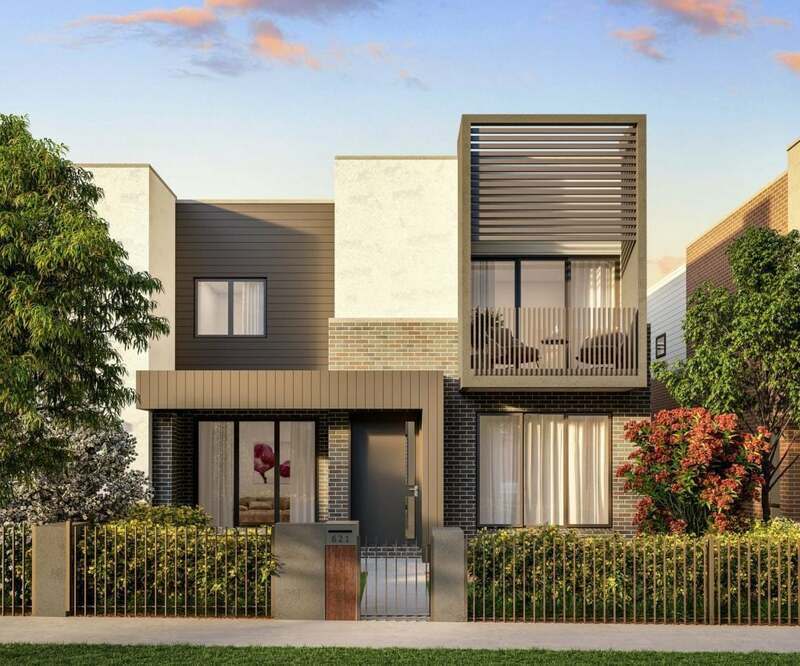 Avena lies at the heart of the sought-after Willowdale community, situated in the western Sydney suburb of Denham Court. Surrounded by scenic hills and views of the Blue Mountains, it has a unique village feel yet boasts the convenience of shopping, schools, sports and access to the city via three local train stations. DKO master planned the site to provide a medium-density urban development, comprising 200 homes that combine detached, attached rear and frontloaded homes. Given the site’s generous open spaces, Avena homes are designed to expand indoor living to merge with outdoor space. The kitchen is the stylish hub of each home, with an island bench ideal for cooking and entertaining, against the backdrop of fine cabinetry and quality finishes. Avena provides luxury living within modest means, surrounded in a generous allocation of parkland and open space.